Home Genaral Knowledge World's G.K General Knowledge Foe Competive Exams : Old And New Name Of Countries and Cities. General Knowledge Foe Competive Exams : Old And New Name Of Countries and Cities. Genaral Knowledge : Old And New Name Of Countries and Cities. 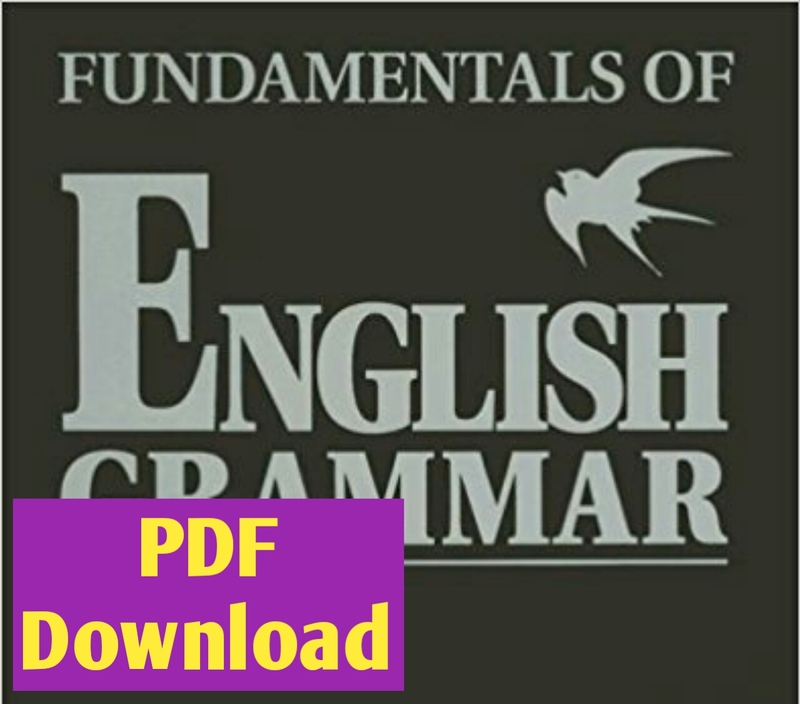 Indian Job English And Hindi ( Exam Tutorial).apk. Click Here! SSC_Exams ( English and Hindi) .apk Click Here! Preparation Job exam (bengali) .apk Click Here! Fundamentals Of English Grammar with Answer Key.pdf Click Here ! Hello Friends , If you Help from this blog, share to all your friends who Preparation for Job.